Steve Gentry, President/Owner. Steve has over 30 years plumbing and drain experience. When you call Planet Plumbing 99% of the time you will get Steve on the phone. Steve is hands on for Planet Plumbing 7 days a week. Chris Weekley, General Manager. Chris has worked his way up from an apprentice plumber to General Manager. Chris worked as a cowboy for Sombrero ranches for years building barns, mending fences, repairing plumbing, welding, and tending horses. 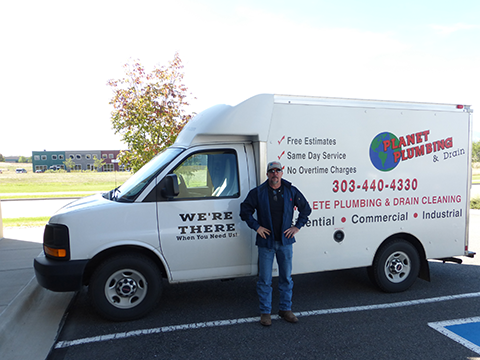 Chris left the “cowboy” life and joined Planet Plumbing in 2010 and has turned that cowboy mentality into one great plumber. Roy McGlochlin, Master Plumber. 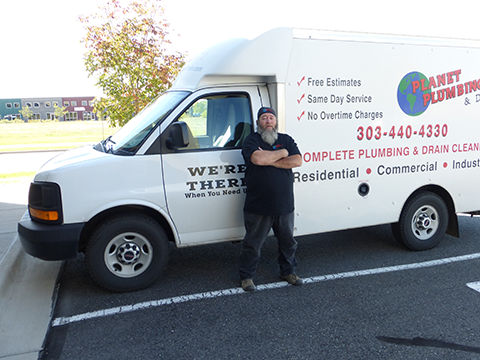 Roy has over 30 years plumbing experience, and is a Master Plumber in two states. He started plumbing in 1987 working with Steve Gentry and Big Mike, and fortunately came to work for Planet Plumbing in 2008. 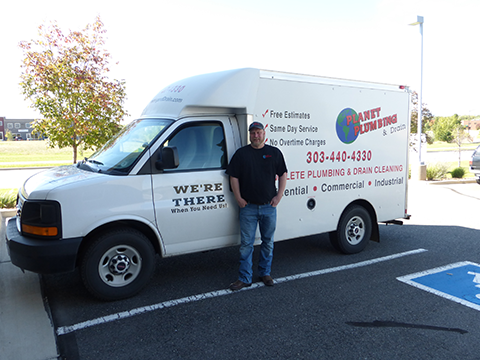 Roy is experienced in drain cleaning, excavation, and plumbing services. He can handle any job no matter how extreme.